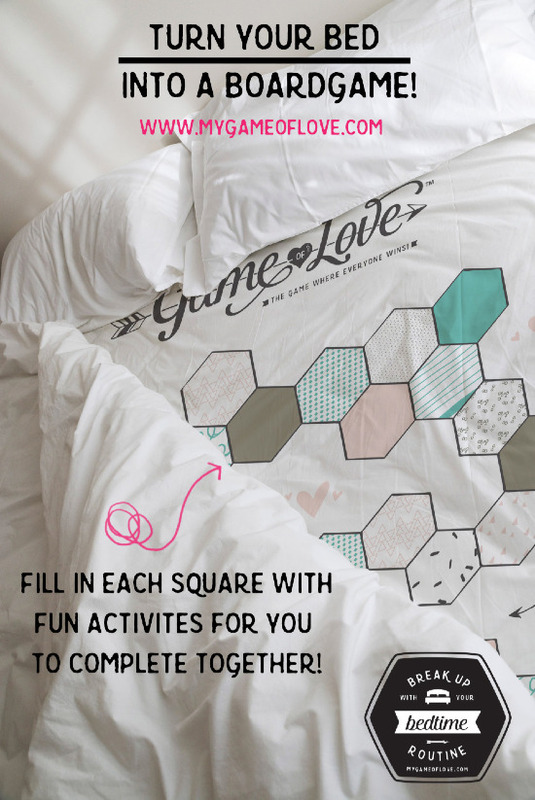 This customizable bed sheet board game will quickly become your new go-to wedding gift idea! The fitted sheet has an adorable blank game board printed right on it. Customize your game using the included washable, fabric markers. Write one activity in each space - creating your perfect game is easy and fun- you can come up with your own ideas or use the 100s of creative ideas, activities, and questions provided with each game kit! Customize your game and then swap it out with your normal fitted sheet. Remake the bed, so your partner doesn’t have any clue, and you’re ready to pull of the best surprise ever! Just wait until they pull the covers back to learn it’s not bedtime… it’s game time! It’s sweet, fun, & totally unique! You’ll customize your game to fit YOUR relationship just right! It’s reusable - just wash it and create a new game version! Who We Love It For? Brides to pack as a honeymoon surprise! Any couple that wants to bring a little fun & games into the bedroom!